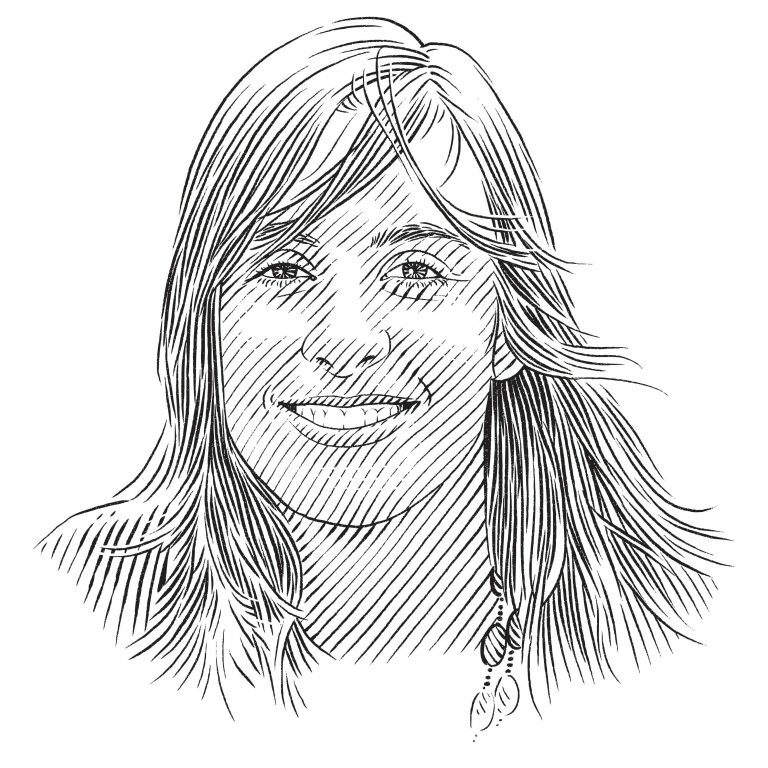 Portuguese marine biologist Ana Sobral has been working in the Azores, in an attempt to clarify which mobulid species (manta and devil rays) occur in the remote archipelago. Describe the first time you saw an aggregation of devil rays. It was in 2012 at Princesa Alice sea mount, 45 nautical miles from Faial Island in the Azores. There was a group of four devil rays, three males chasing a female, and they were performing a coordinated, choreographed ballet. They are so beautiful and graceful. After having had a few encounters with mantas, I had never expected these mobulas to look so big or to be so keen to interact with divers. They come really close and look directly into our eyes. It is a mesmerising experience every time. What does your ‘office’ look like? Most of my field work is done at Ambrósio, a sea mount six nautical miles from the harbour at Santa Maria Island in the Azores. The top of the sea mount is about 42 metres (140 feet) below the surface, so we basically hang on a cable in the blue while watching the devil rays and other pelagics swim by. The water is crystal-clear and the deepest blue I have ever seen. What are some of the challenges your field work entails? Our field work is completely dependent on the sea and weather conditions, which in the Azores are very unpredictable. Rough seas can really limit our ability to get the work done and sometimes it is completely impossible to go out at all. For these reasons the field work is limited mainly to the summer months (June to October). Also, really strong currents are common and sometimes that too makes it harder to get work done. Basically we are always being reminded that we are in the middle of the Atlantic Ocean. How would you describe the culture of the Azores, especially with regard to marine life? The Azorean culture has always had a close relationship with the ocean, from the economy to architecture, art and conservation. The livelihoods of the archipelago’s people have always depended on the ocean. For example, from 1850 until 1987, when whaling was an important activity, sperm whales had a special role in shaping the local culture. Today the resources are the same, but now they are exploited in a sustainable way. The Azores have been a pioneer in Portugal when it comes to the creation of marine reserves. The Formigas Islets and Dollabarat Reef, for instance, have been protected since 1988. How has the Azores’ diving industry changed during your time there? Since I came to the Azores in 2011, there has been exponential growth in the diving industry. In the first years growth was estimated to be between 30 and 40% a year. This rapid development was due mainly to the emerging shark and mobula ray diving industry in the region, especially around sea mounts near Faial, Pico and Santa Maria islands.